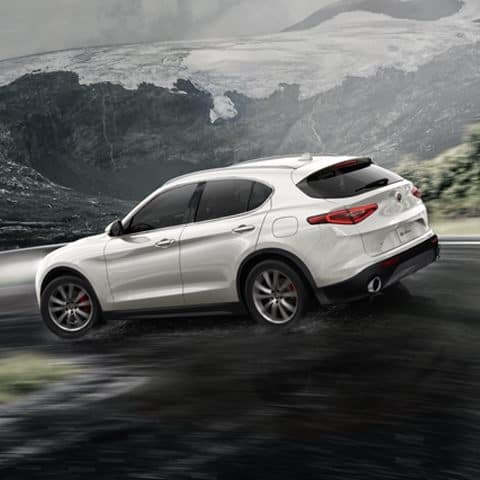 With an uncompromising approach to performance, the Stelvio helps you conquer all roads. 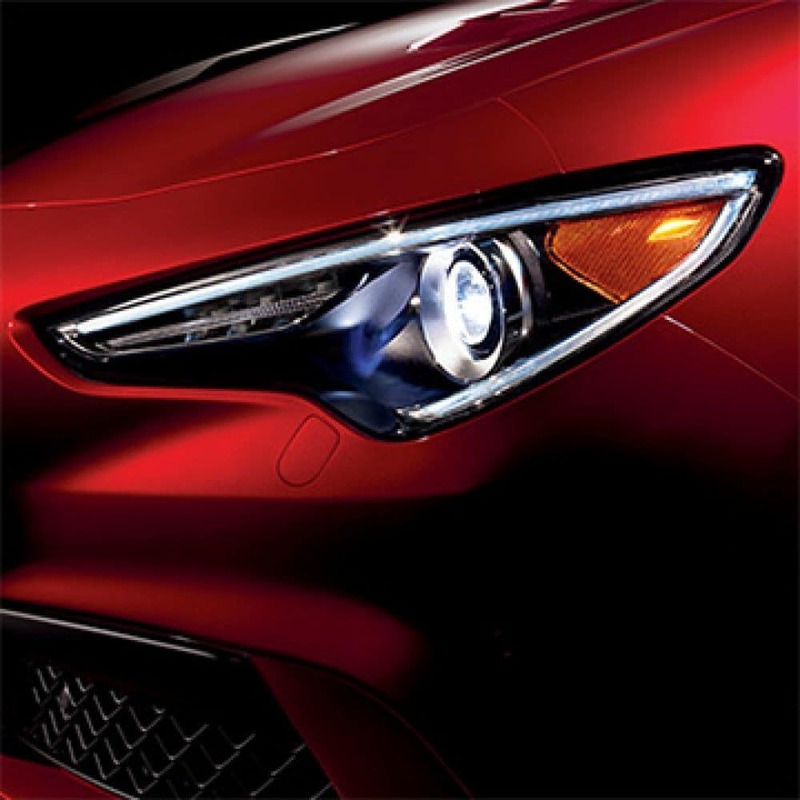 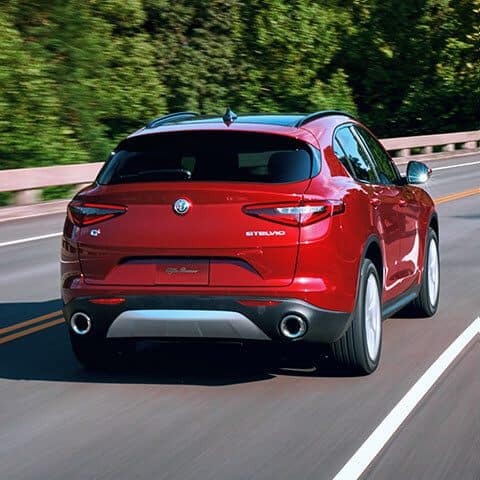 A thrilling sport sedan driving experience awaits with the Q4 All-Wheel-Drive system, which continuously monitors road conditions to deliver ideal torque distribution in every situation. 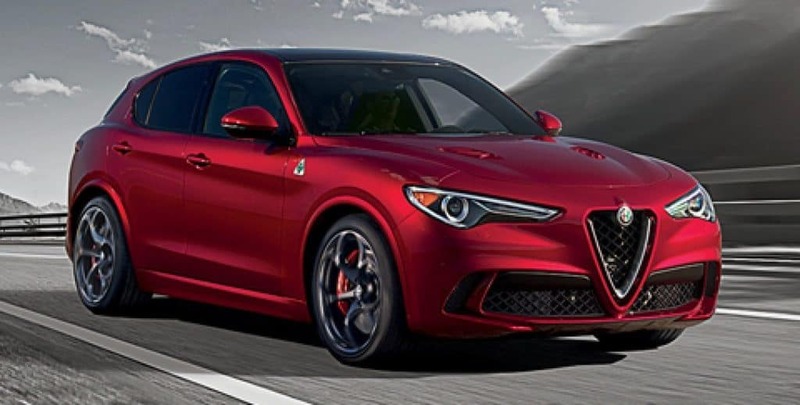 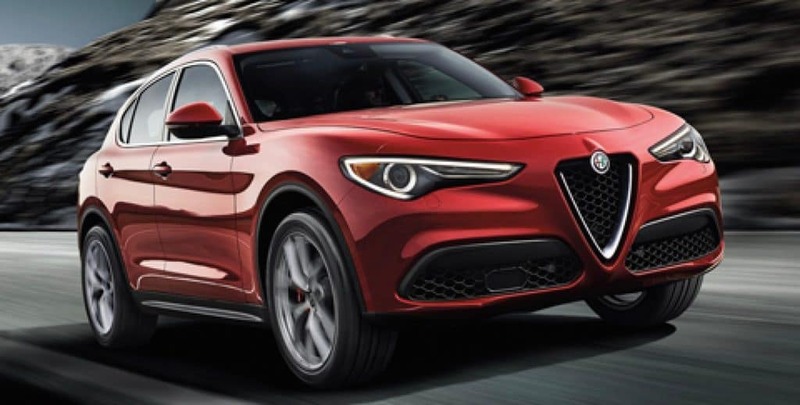 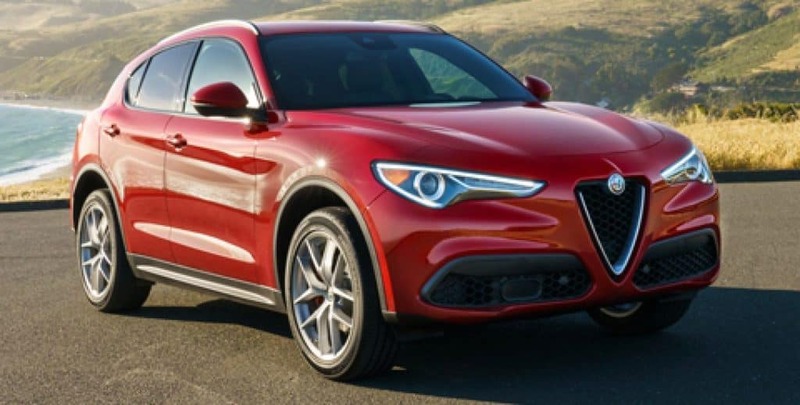 Serving as the “mind” of the Stelvio, the Chassis Domain Control coordinates all the active systems by optimizing performance and drivability. 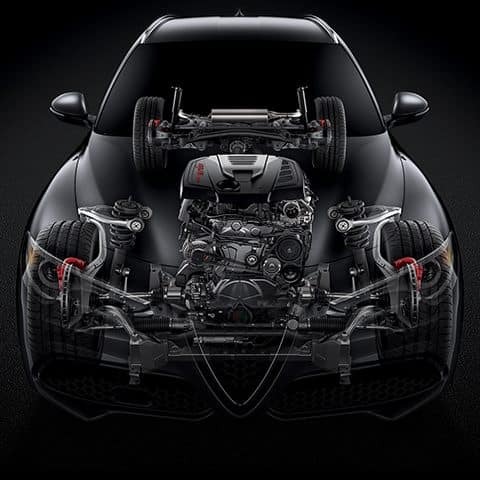 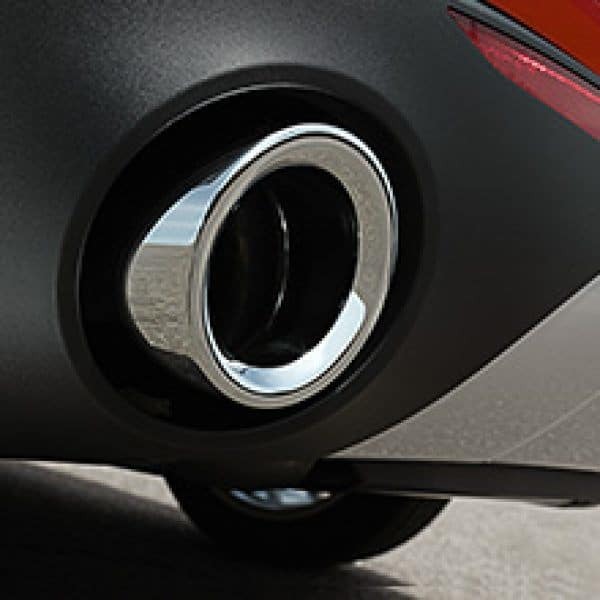 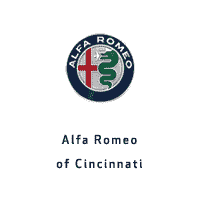 The patented Alfa Link rear suspension designed with vertical rods enhances performance, driving pleasure and passenger comfort. 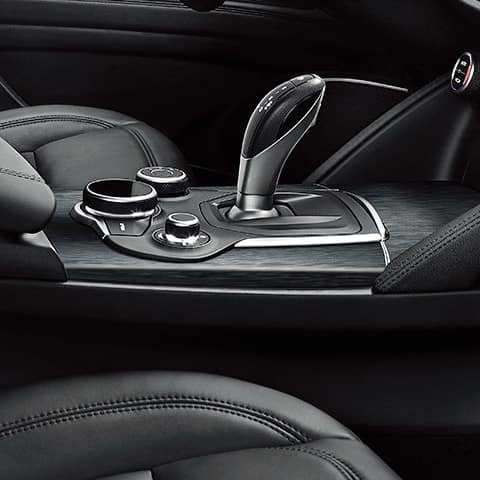 The eight-speed automatic transmission with adaptive shift technology delivers superior balance between driving pleasure and efficiency.